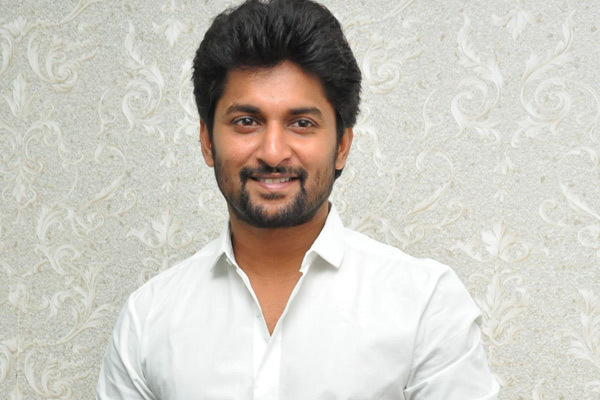 Natural Star Nani several times announced that he would sign multi-starrers if gets the right scripts. He last teamed up with King Nagarjuna for a laugh riot Devadas that released recently. The latest update is that Nani is all set for one more interesting multi-starrer which will be directed by Mohankrishna Indraganti. Nani loved the script and gave his nod long ago for the film. Dulquer Salmaan who impressed Telugu audience with Mahanati has been in talks to play the other lead actor in the film. Dulquer Salmaan has been narrated the script recently and the young actor is yet to reveal his decision. Dil Raju will produce this crazy multi-starrer and an official announcement will be made once Dulquer Salmaan gives his nod. 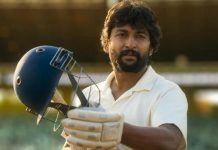 Nani is currently busy with the shoot of Jersey and he will join Vikram Kumar’s film early next year.